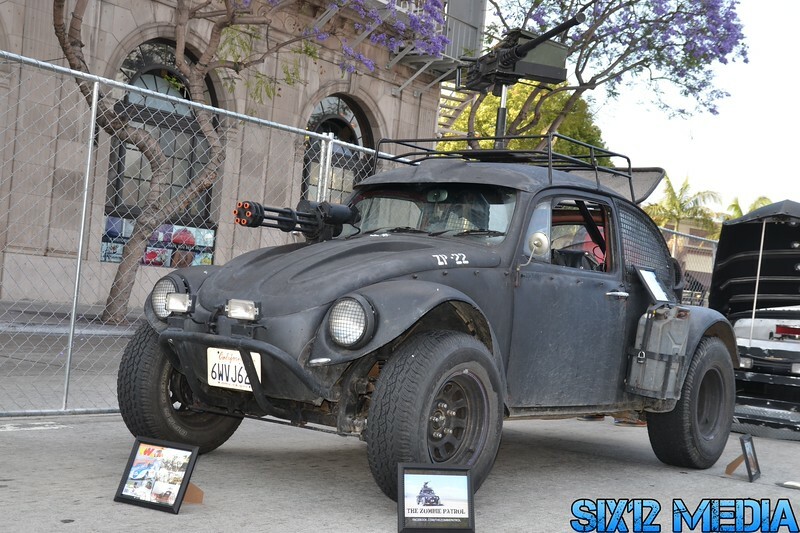 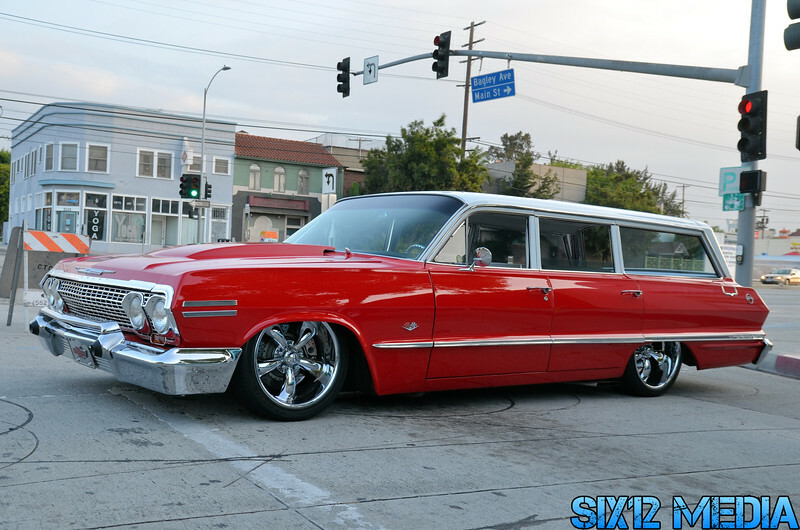 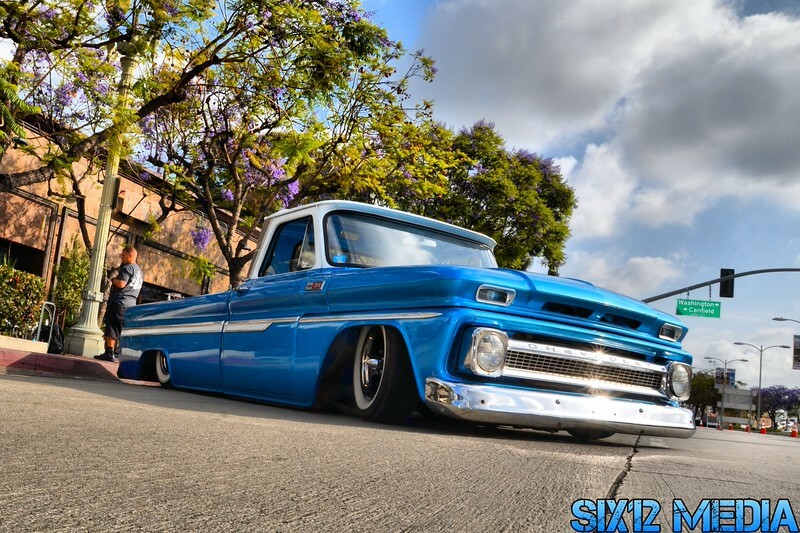 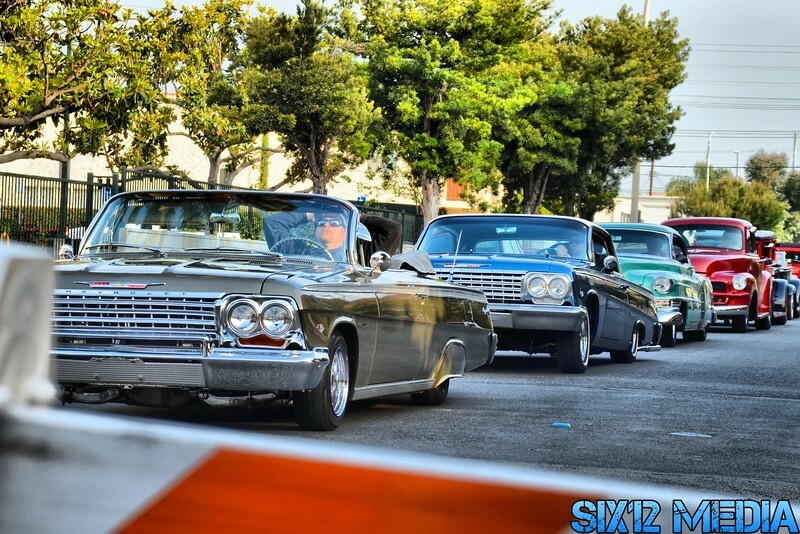 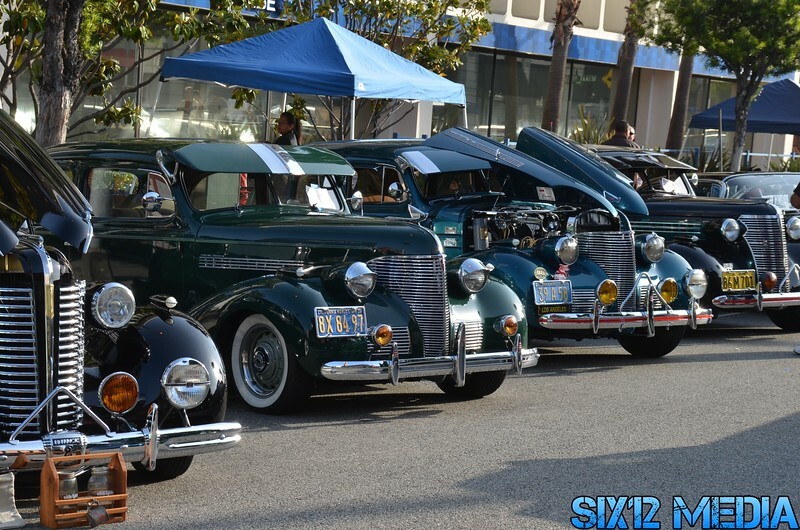 One of the biggest car shows in the Los Angeles area, with over 400 cars and trucks taking up several streets in Culver City. 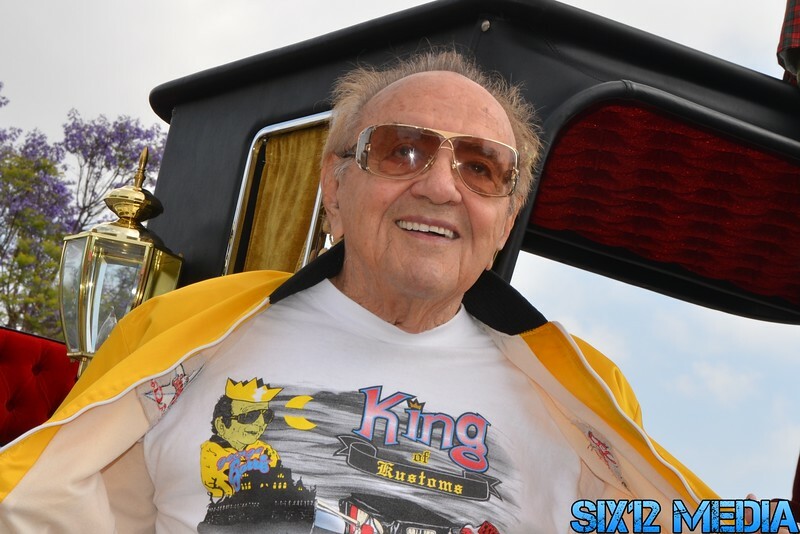 Officially called "The Culver City Car Show", or as the banners at the show say "The George Barris Cruisin' Back To The 50's Car Show", but many just call it the George Barris Car Show. 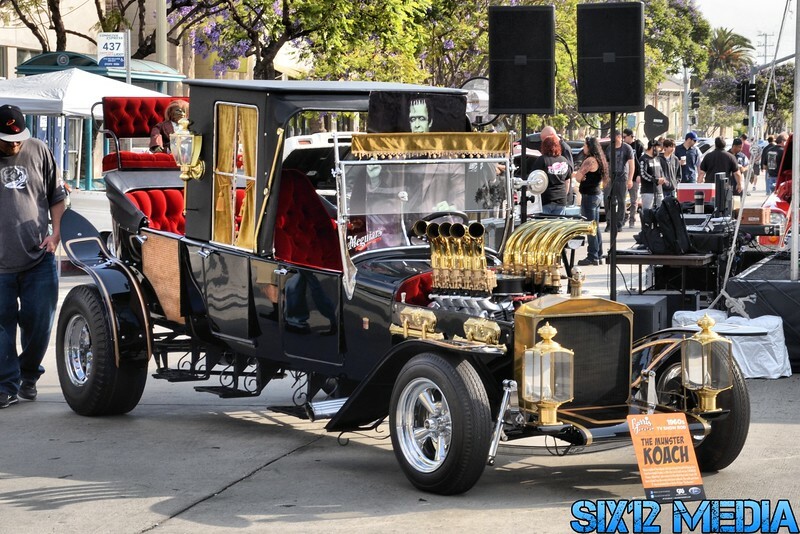 He hosts the show, and brings out several of his famous creations for display. 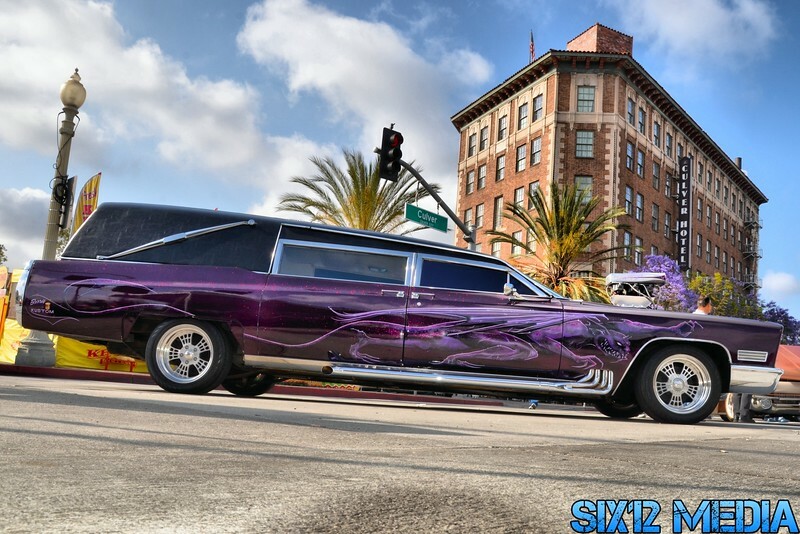 This is just a portion of the almost 400 photos shot. 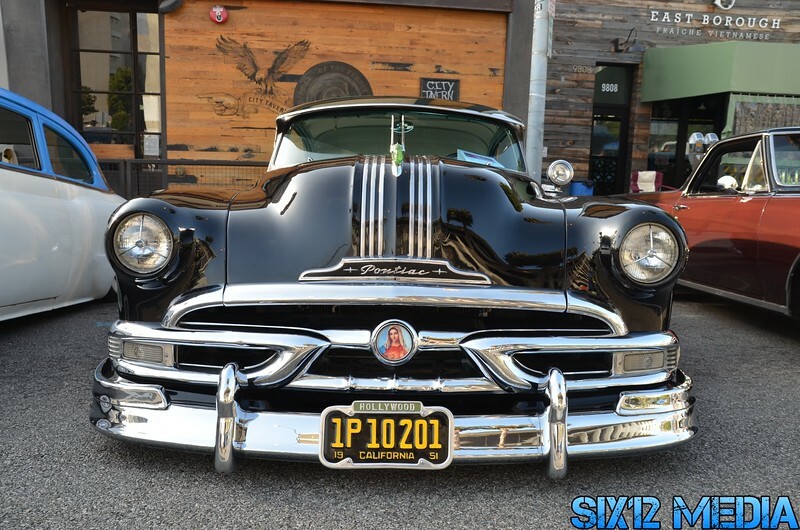 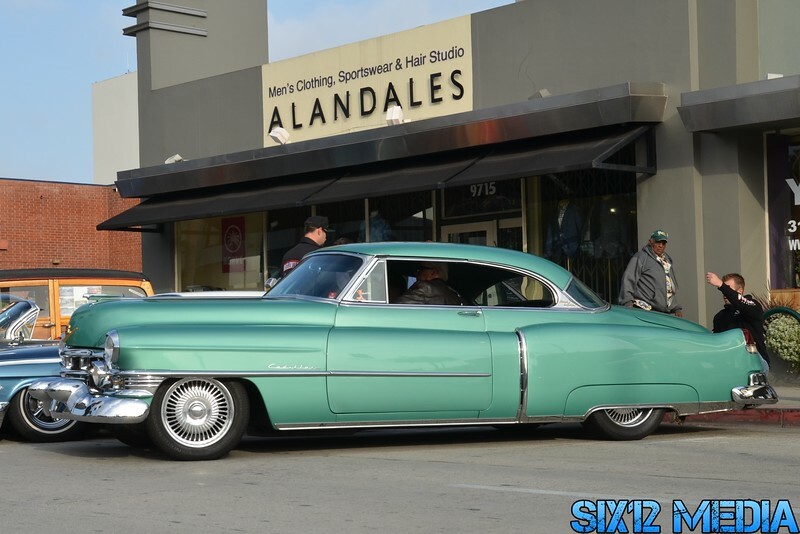 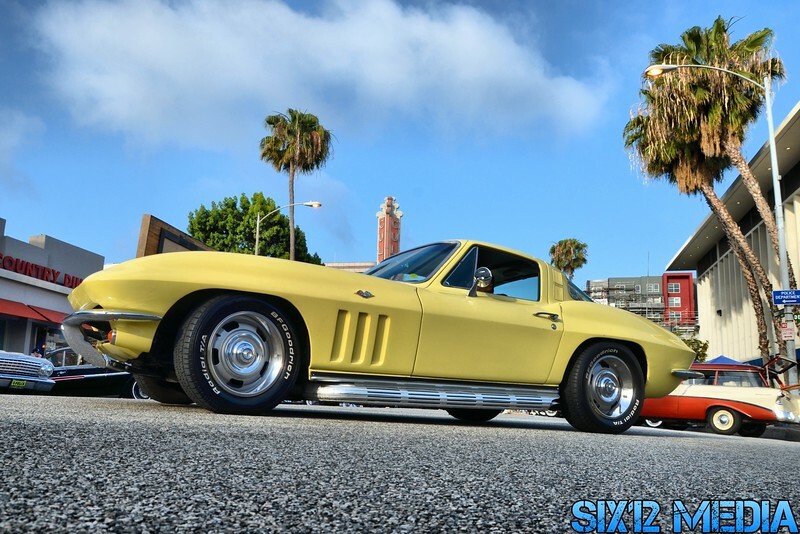 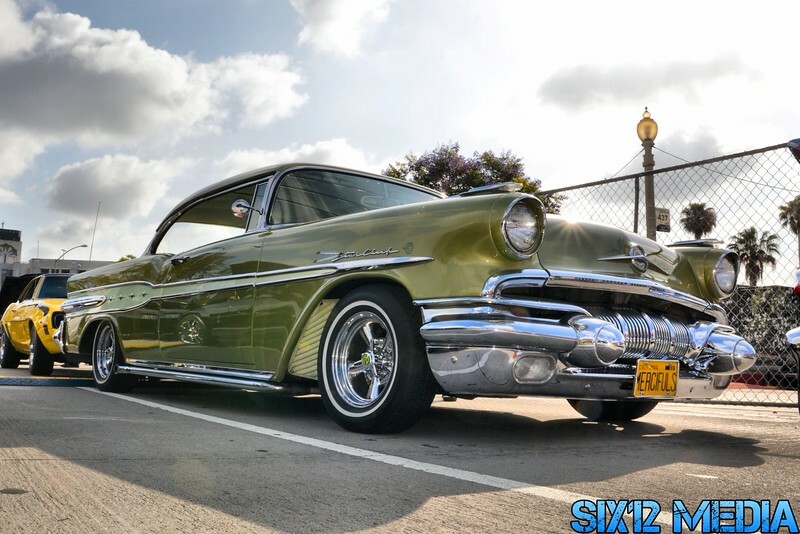 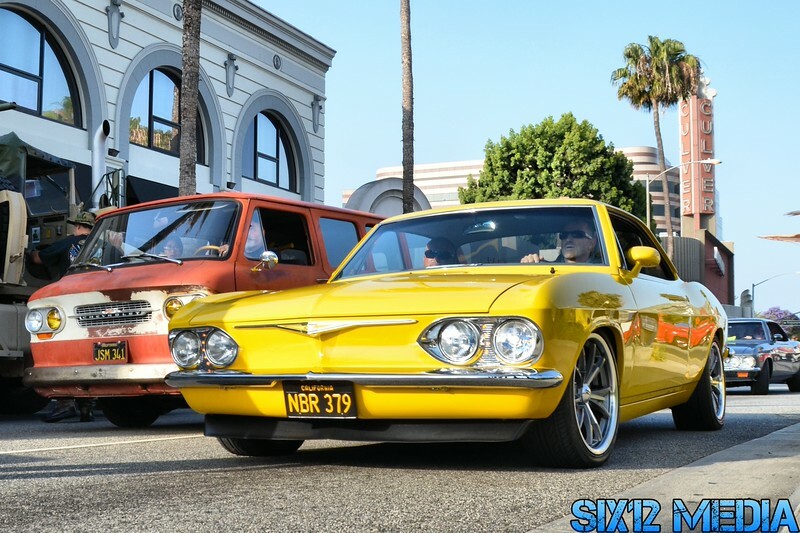 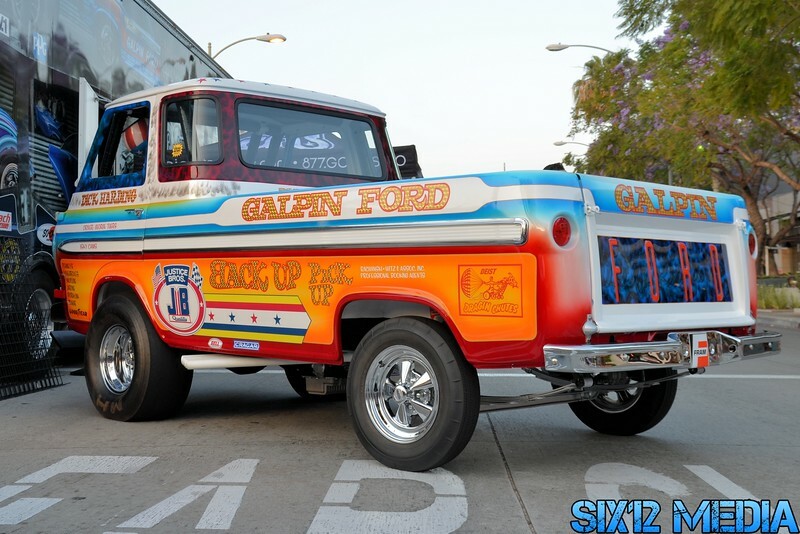 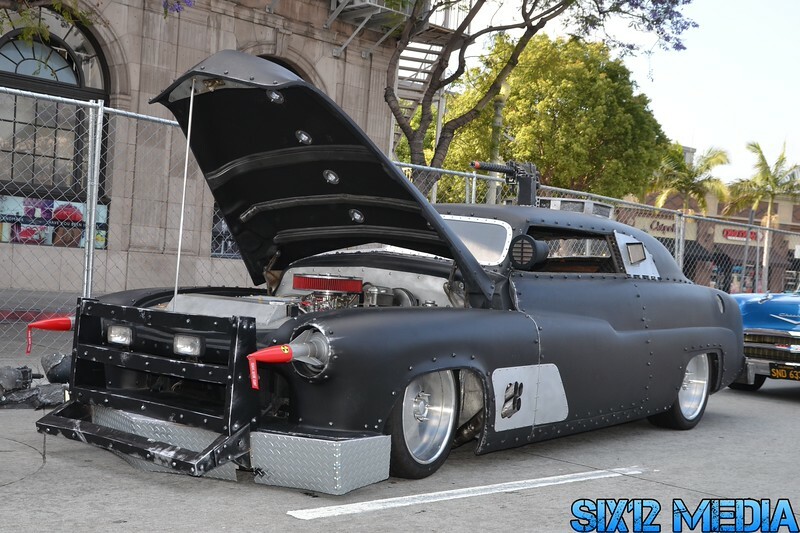 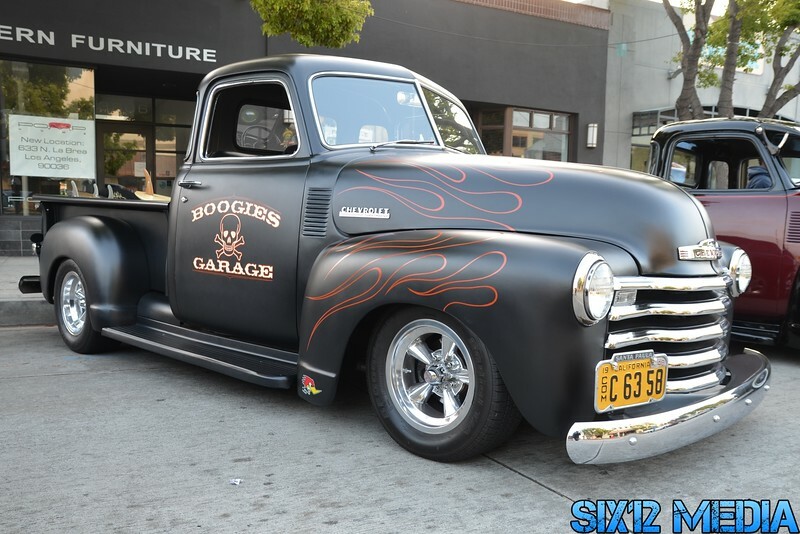 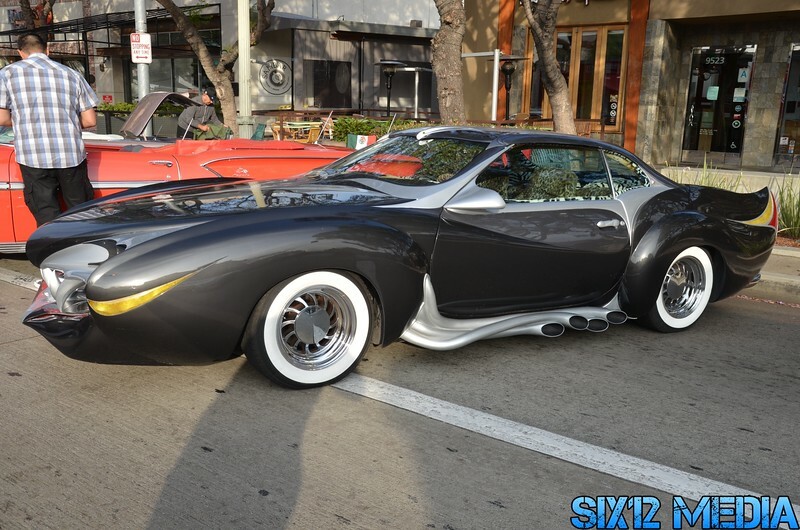 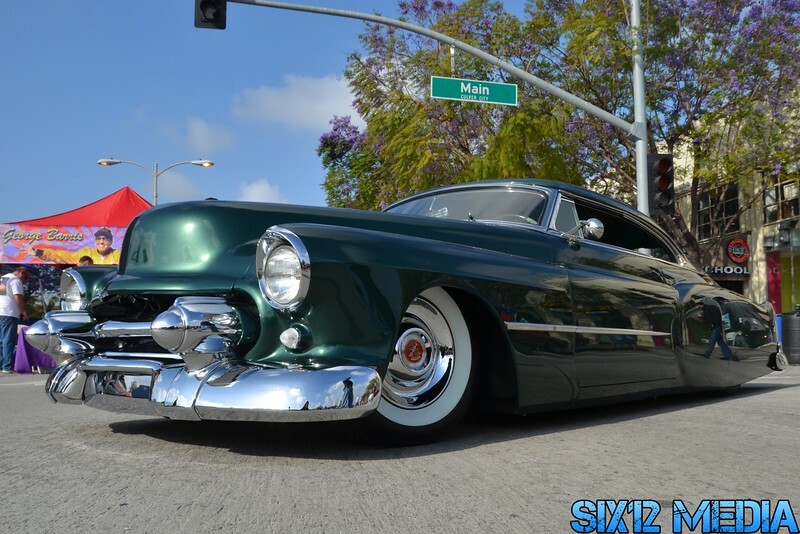 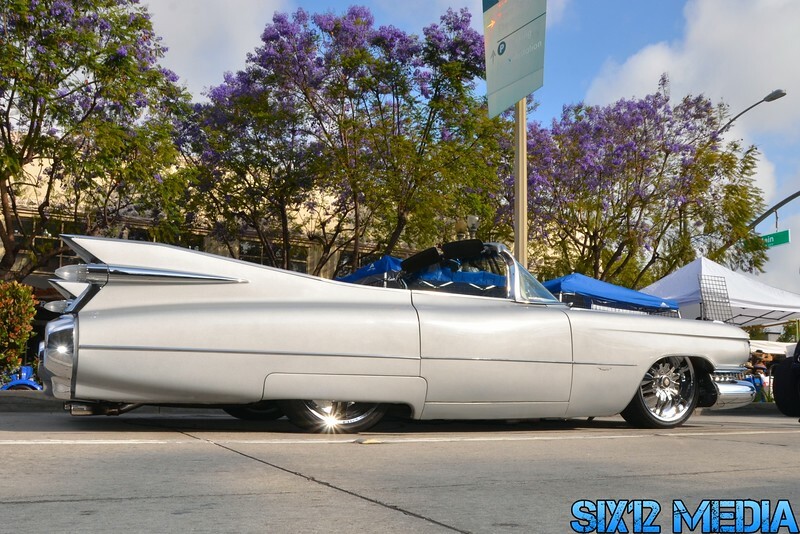 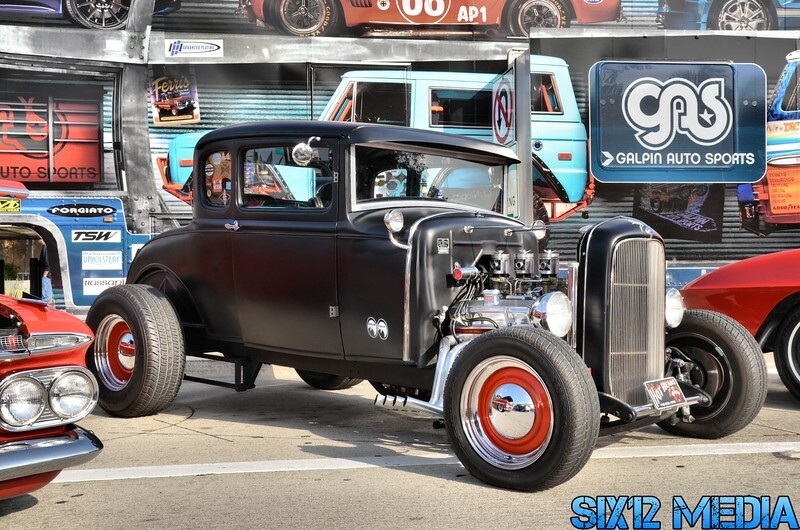 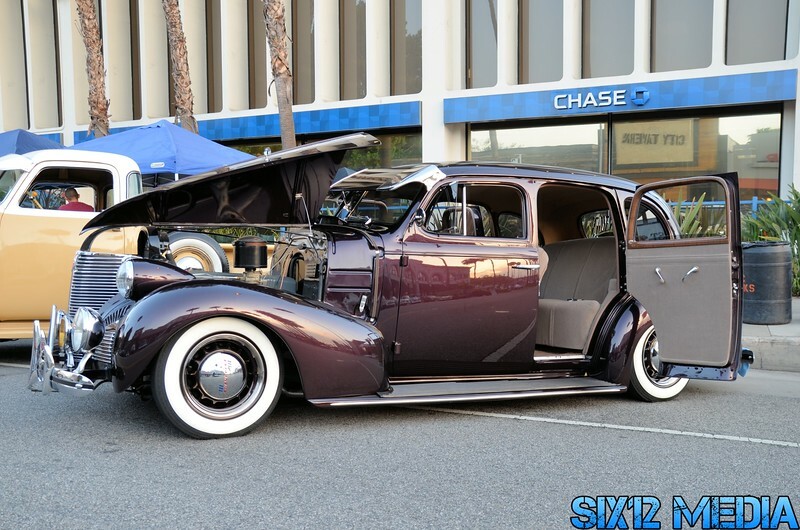 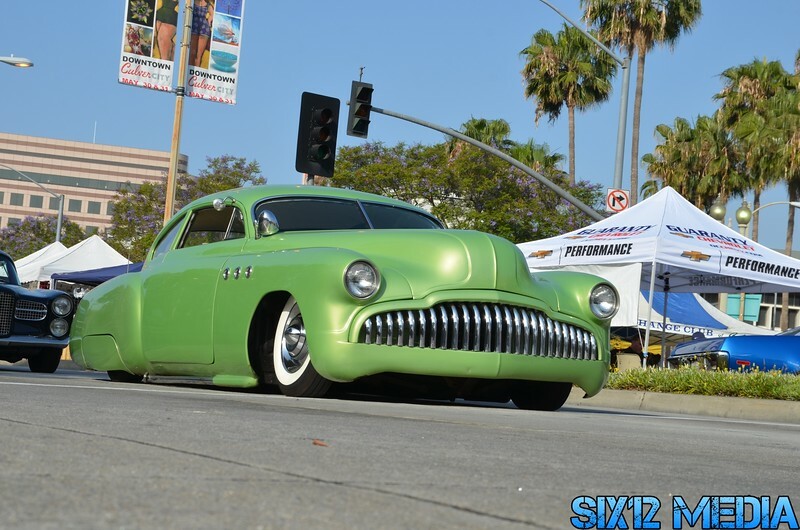 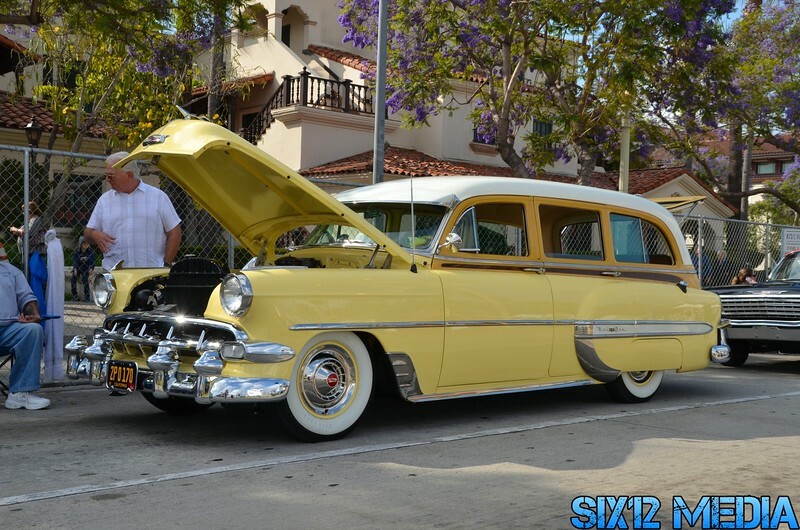 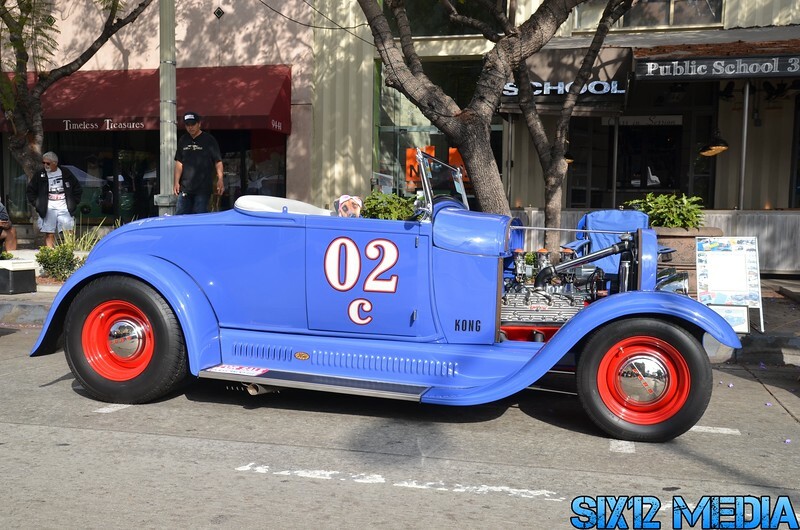 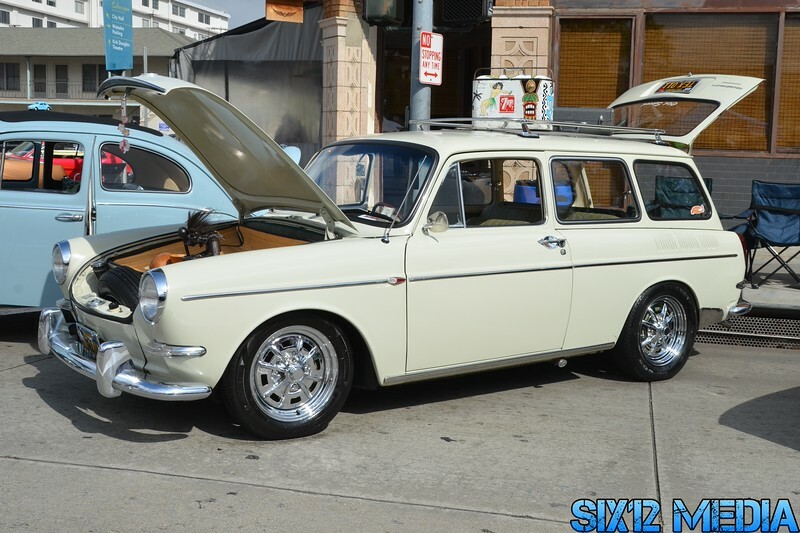 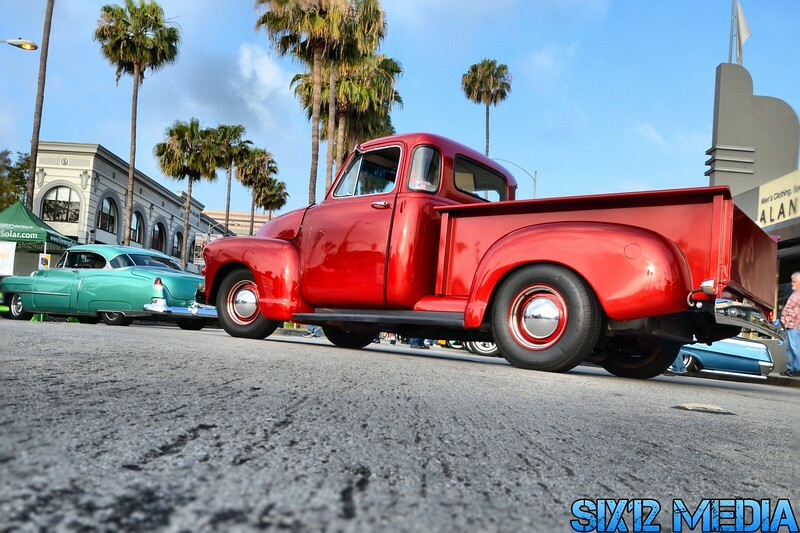 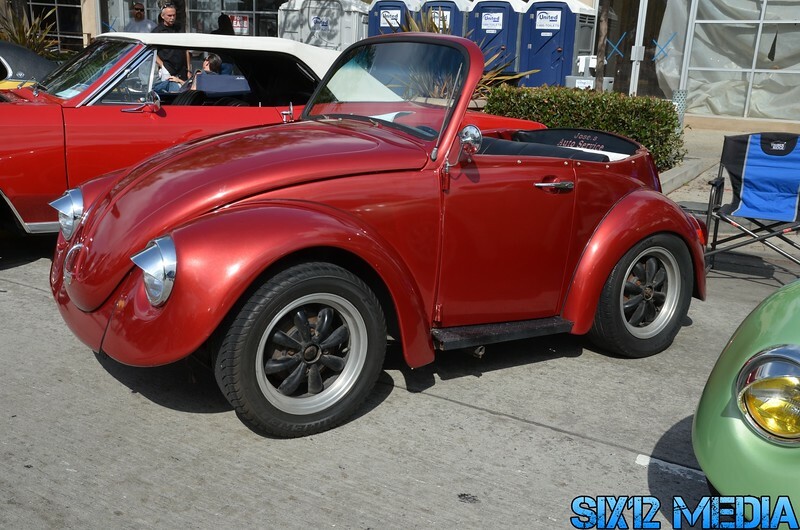 Visit Six Media's 2015 George Barris Car Show Gallery to see all the photos. 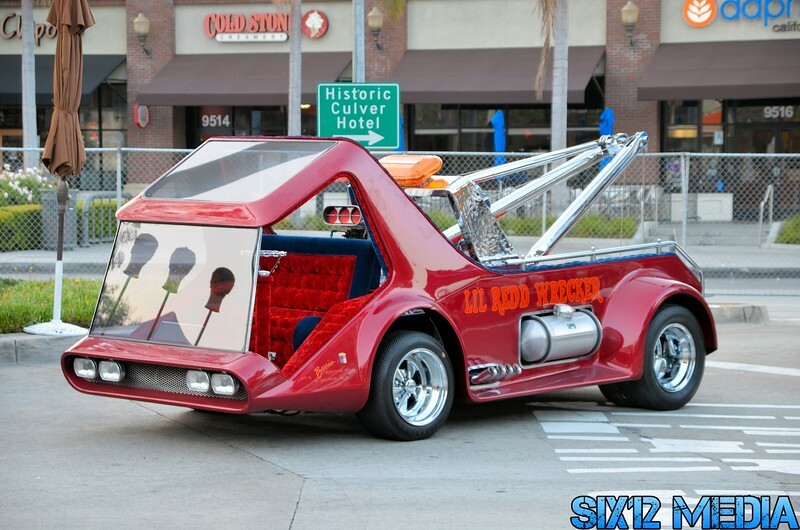 There's a lot to check out.